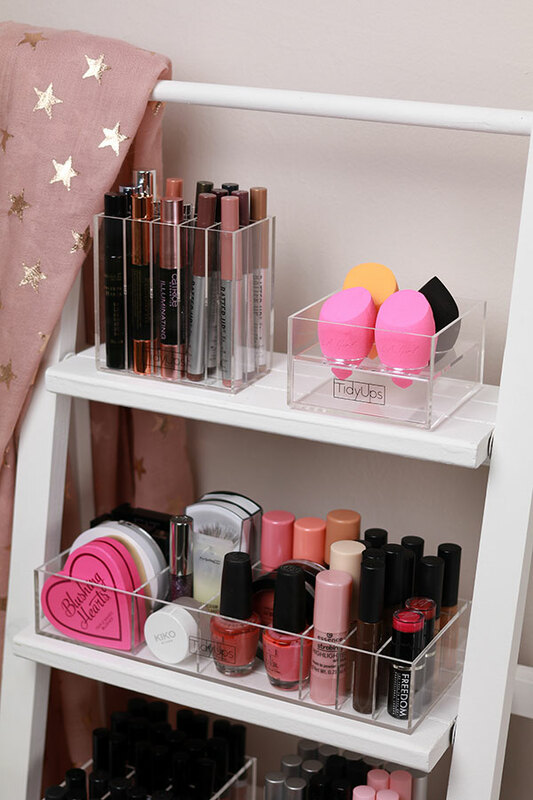 Makeup organizer made from high quality acrylic for the perfect organizing for up to 4 BeautyBlenders and other makeup sponges. A great eye catcher on your dressing table! 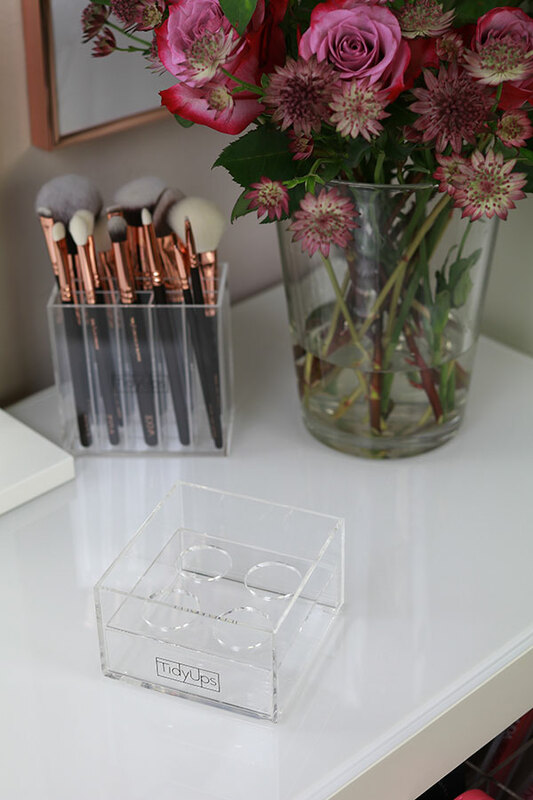 The makeup organizer OneForSponges by TidyUps is made from solid 3mm clear acrylic. 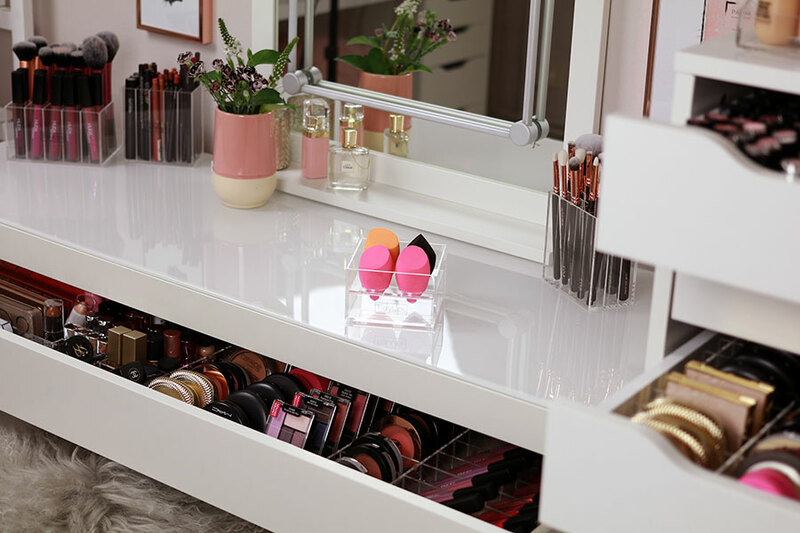 It´s the perfect solution to keep your BeautyBlenders and other makeup sponges clearly arranged and organized and always have them close at hand. 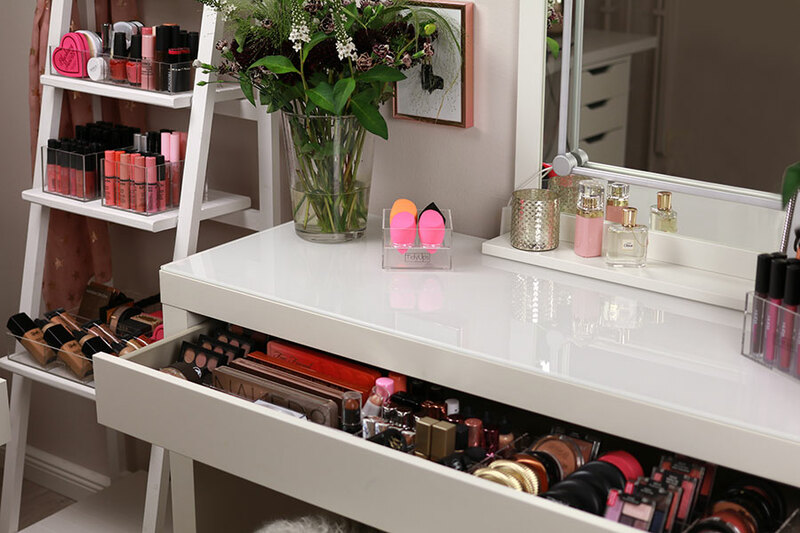 In addition, the makeup organizer OneForSponges makes a great eye catcher on your dressing table. The makeup organizer OneForSponges is suitable for organizing your BeautyBlenders and other makeup sponges. 1x makeup organizer OneForSponges. Ready to use.